I signed up for Yume Twins in May, 2017. 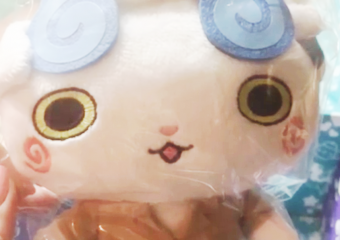 The May box had a cat theme with lots of cute (but ultimately "cheap feeling") plushies. As a cat lover, and kawaii collector, it was too good to pass up. I took a lot of pictures as I unpacked my May 2017 Yume Twins box. Facebook assembled this slide show for me from some of the pics I took. This gives you a good idea of the size, variety, and quality of the items inside the May Yume Twins box. Happy Halloween everybody! It is cold here in Northwestern PA (though not as bad as it has been the past few years). 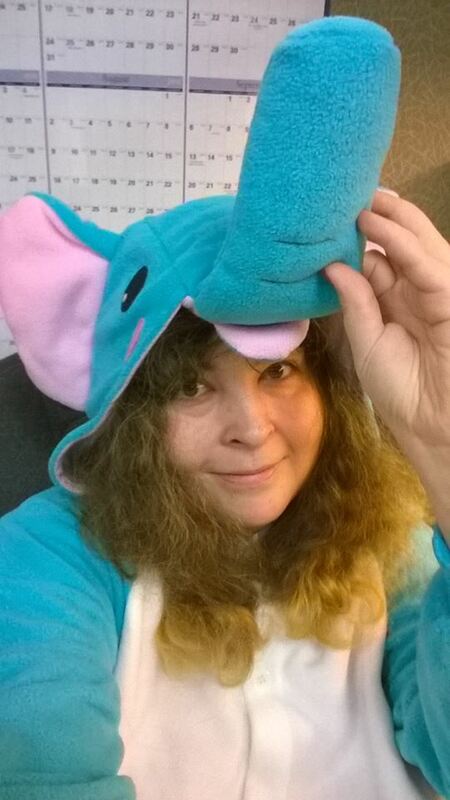 I’m nice and warm in a cute and comfy, cozy Kigurumi. What is a Kigurumi? It’s a type of costume made popular in Japanese street fashion and cosplay that is similar to a baby onesie without the feet and with a hood that often has an animal or anime face.